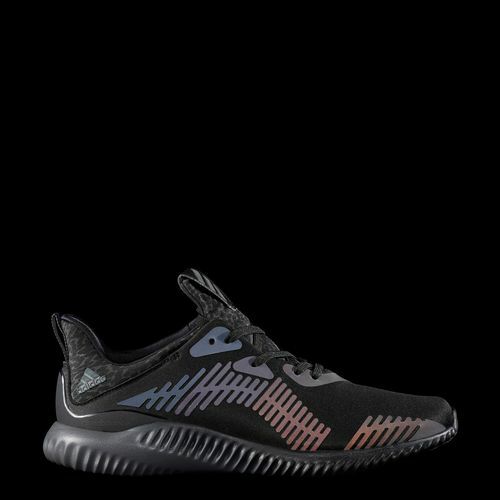 Alphabounce by Adidas, retail $120: I’ve been a fan of Adidas since Run DMC rapped “My Adidas cuts the sand of a foreign landWith mic in hand I cold took command.” but their running and workout shoes have always made my high arches sad, and I always had to go to a different brand. I’ve been watching and finally there is an Adidas shoe that I love and can’t wait to try them. If anyone wants to send me a gift card, I’d be glad to accept. One month of classes at Pure Barre $99: I’m a former dancer, I miss it daily. I took a class a few months back and fell in love all over again. The instructor told me I would be doing myself a disservice if I didn’t keep going and become a certified to teach (yes, I’m still working it in these ballet streets). So I’m going to listen and sign up for a month of unlimited classes. Get ready for my Aunt Viv inspired periscopes. Cooper Chef 6 piece set: This is a cheat, because I have the set already, I love it so much and you will too! I’ve been in need of new non-stick pans for a long time, but every set I researched had a short shelf life and then my sisters put me on to Cooper Chef. While it was on my list, the Mr. decided to get it for me a little early. So far I’ve made an entire chicken in the pan, and a lasagna with no stuck cheese and easy clean up. This is a mommy chefs dream. A Week Long Retreat: Everyone needs ME time, and when you become a parent that time is so limited that you cherish it like no other. While Christmas 2016 probably won’t be the year for me, I know that next year I will be booking a retreat to celebrate, refresh, and reset me. 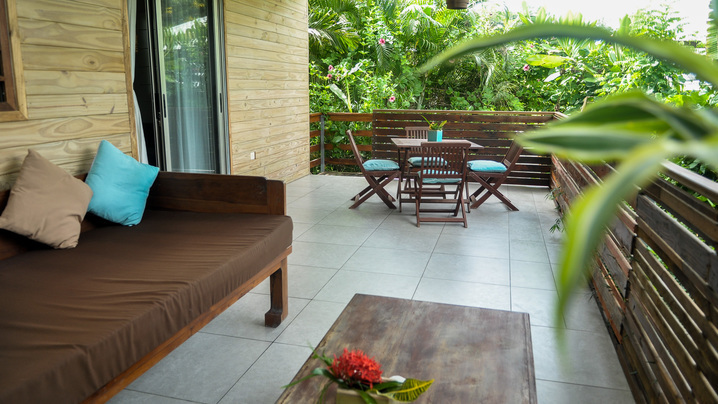 If a retreat is on your list this year, here’s the perfect one Costa Rican retreat for you! A wellness retreat that is happening during Spring Break this year, April 8th-13th 2017, for 7 nights, one week. An amazing opportunity to get away put the pieces back together, rejuvenate, relax, relate, and do much releasing. 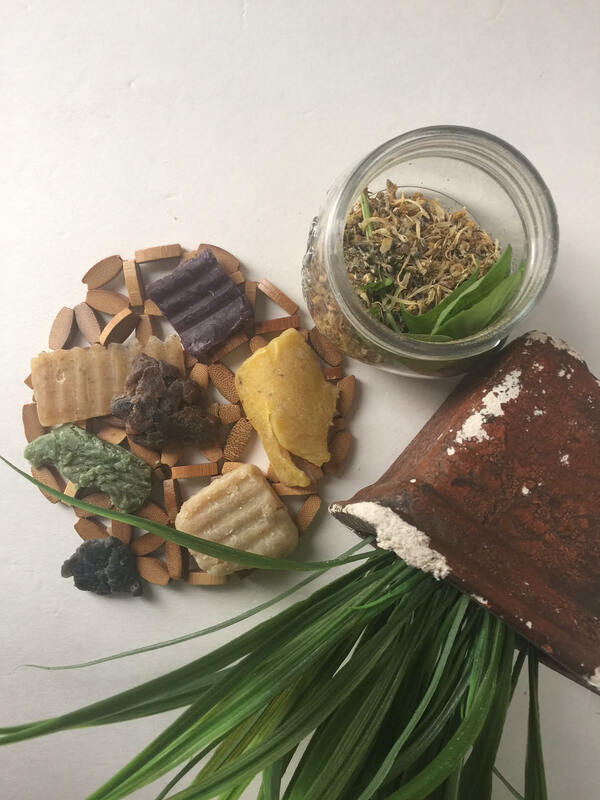 This fun filled week includes Thai massage, herbal ion foot detox, nutrition, holistic chef prepared meals, yoga, informational workshops, spa amenities, and more. Also available (not included) African dance fitness classes, deep sea herbal body wraps, deeper intense massage, Mayan abdominal massage, nutritional coaching/meal planning, facility excursions/activities, clothing, herbal bath/body products, and more! All of this for $660 for the retreat and accommodations. there are only two spots left, so hurry and book now. Use the code 39PIT5B and receive $100 off the booking fee making it a total of $660*!! And there you have it, my Wellness Gift Guide for 2016. What have you added to your Santa baby list that would make your 2017 wellness journey a better one?